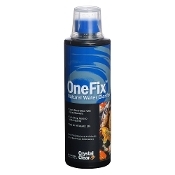 CrystalClear OneFix utilizes natural bacteria to digest suspended dead organics to help keep the pond balanced and the water crystal clear. 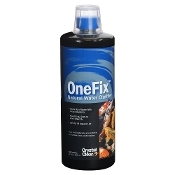 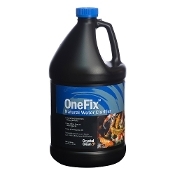 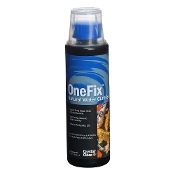 OneFix is specifically designed to start working the second it hits the water. 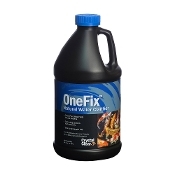 Use once every two weeks when water temperatures are above 50°F.